We have invited Pascual Berrone, award-winning researcher and professor of Strategic Management at IESE Business School in Madrid to give an exciting presentation of his work on urban development and the latest research on sustainable innovation and Corporate Governance. Pascual Berrone looks at why some cities are considered smart and how cities can meet global challenges, such as increased growing urban populations worldwide. More than half of the world’s population currently lives in cities; by 2030, two-thirds of the population will be urban dwellers and by 2050 it is estimated that over 70% of the world’s population will live in cities. This trend matters because urban areas are the prime drivers of economic growth: industrial and commercial activities in urban centers account for 50%-80% of GDP in most countries. Inevitably, this rapid expansion is putting urban infrastructure, environment and social fabric under pressure. Some cities are addressing these challenges proactively, improving the quality of life of the community. Conversely, other urban areas that were careless about the needs of a growing population see their urban infrastructures collapsing. At the same time, rapid urbanization brings major implications for businesses as they refocus their offerings, marketing, and distribution towards an increasingly urban customer base with distinct needs and consumption habits. How are cities embracing global challenges? Why are some cities considered ‘smart’? What are the business opportunities in the process of reinventing cities. 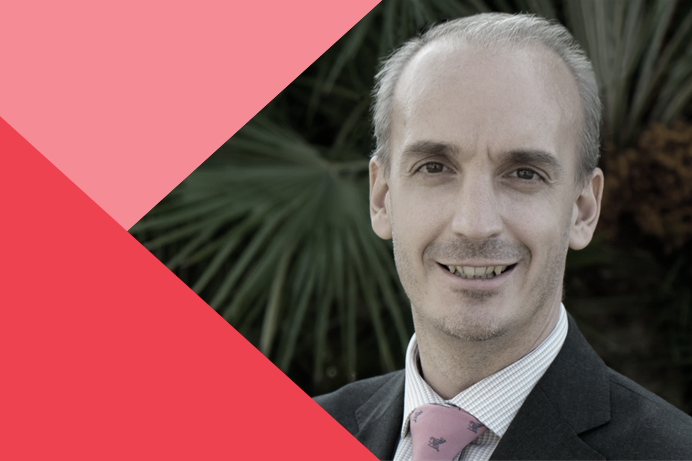 Pascual Berrone is professor of strategic management at IESE Business School and holder of the Schneider Electric Sustainability and Business Strategy Chair (the youngest IESE faculty member with a Chair). He is also vice-president of the Iberoamerican Academy of Management. He is a multi-award-winning researcher whose work on sustainable innovation, corporate governance and urban development has been published in the most prestigious international journals. Prof. Berrone is author of 6 books and speaks regularly in international conferences.